When the Swift was first launched, it didn’t set the sales charts on fire as such. Yes, they were doing better than the competition, but not as good as they would have hoped. It is in 2007 when they launched the diesel avatar when the sales really shot up. 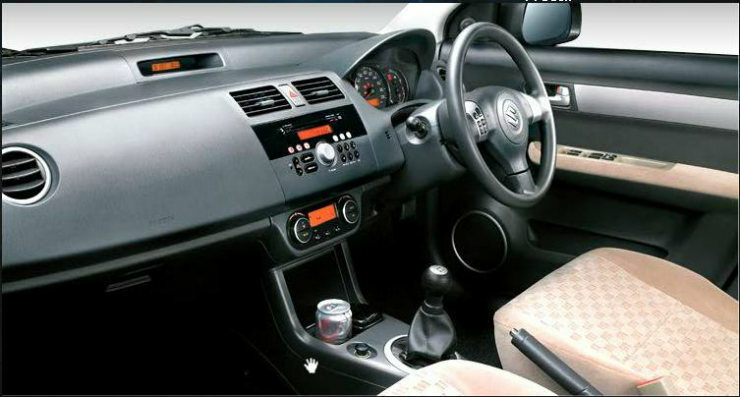 The Swift was the first hatchback to offer Climate Control as standard on the top of the line Zxi trim. That was certainly a ‘wow’ factor, given only the premium high end cars had it at that time. It also offered dual airbags & ABS as standard on the Zxi trim. 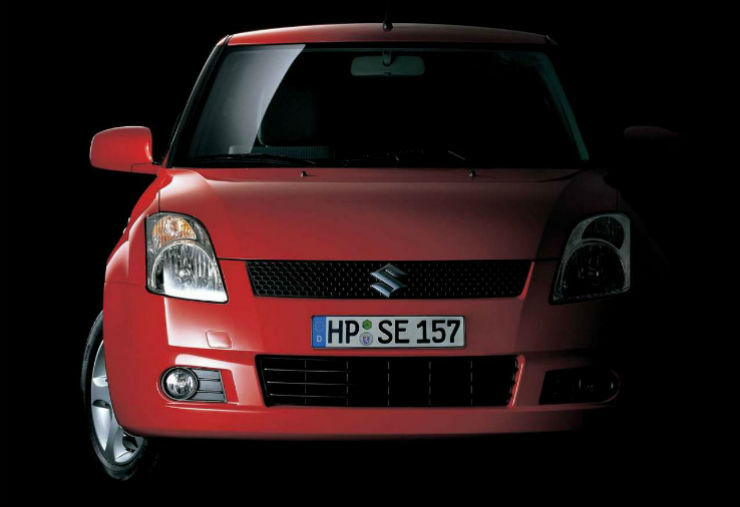 When the Swift diesel was launched in 2007, it was the first modern diesel (CRDi) hatchback. 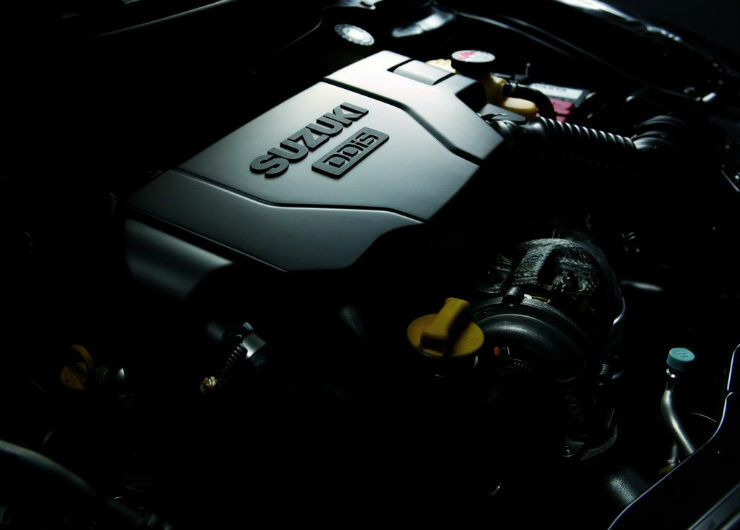 The engine in question was the Fiat sourced Multijet unit which was given the ‘DDiS’ moniker by Maruti. 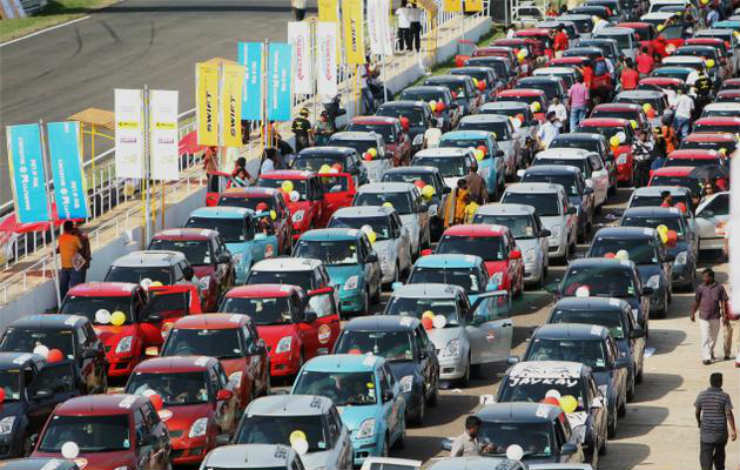 Not many will know this, but MSIL (Maruti Suzuki India Limited) lined up 342 Swifts in a parade in Gurgaon, thus setting a world record for the largest number of Maruti Suzuki cars. 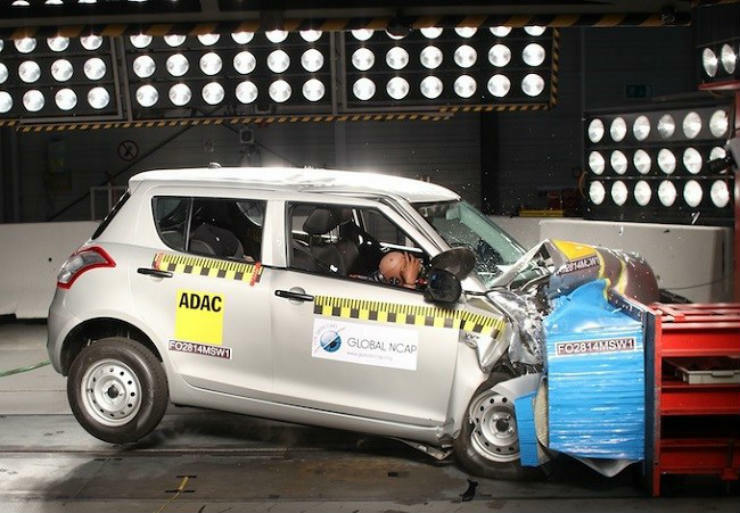 In 2014, Global NCAP tested a few Indian manufactured cars. Since the base models sold more than the higher end ones, the base models without any safety features were chosen for the test. The Swift was one of the cars chosen. The Indian made car was given a 0 star rating. Yes, Global NCAP demands that basic safety features like airbags & ABS be there to get certification & the Swift lost out by not having them. Not only that, the report given by them suggested that the structure was unstable and that the dummies sustained near-fatal injuries. The Swift sold in the European market however receives a 5 star rating from Euro-NCAP.